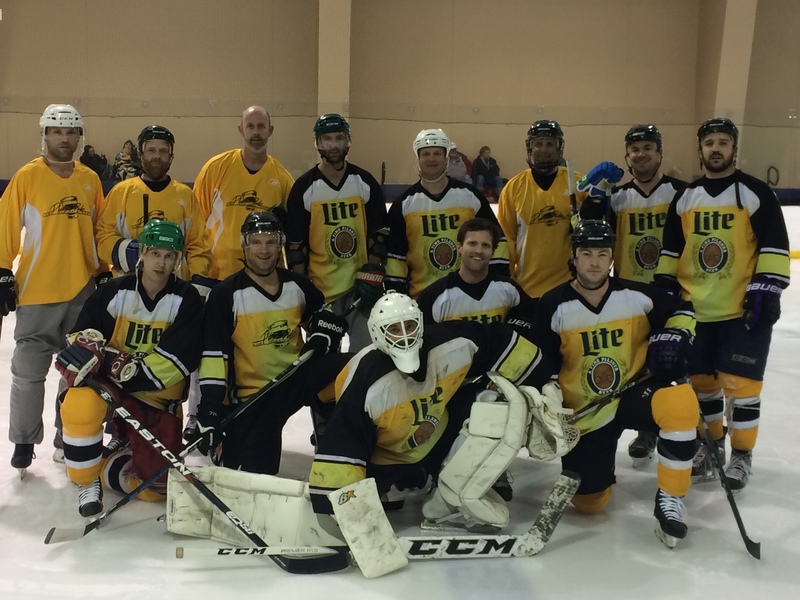 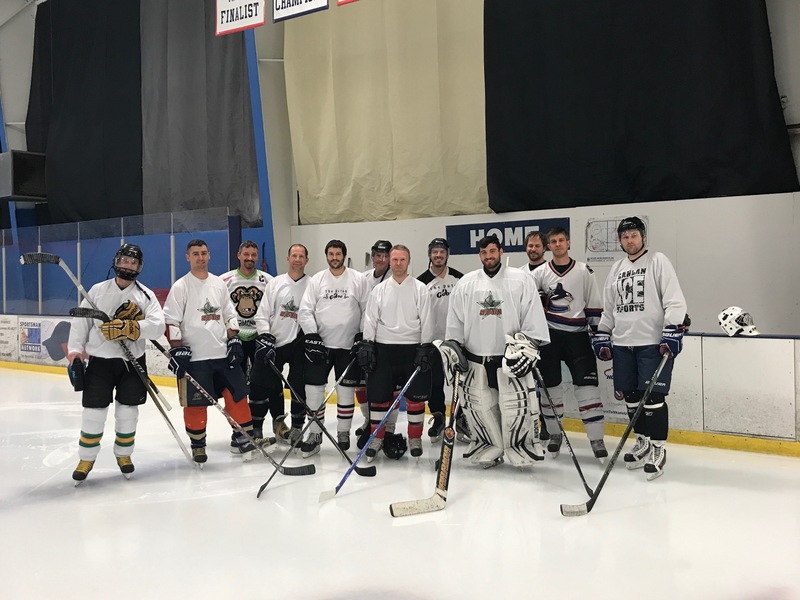 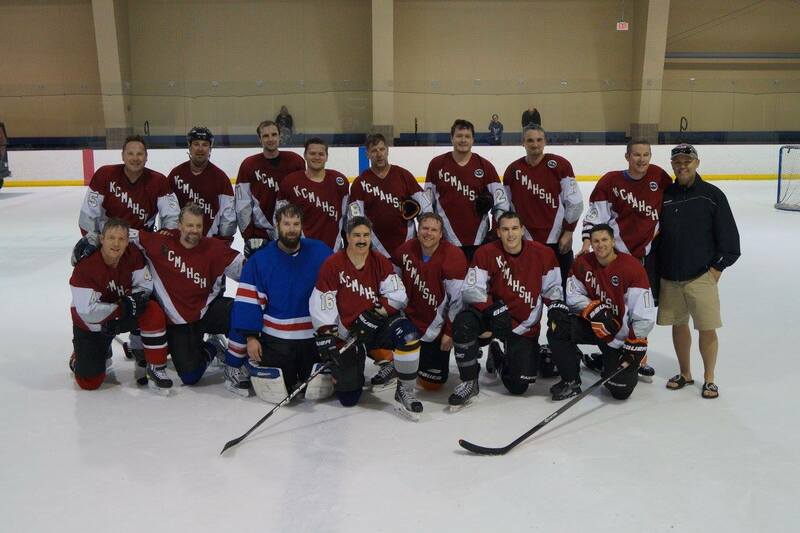 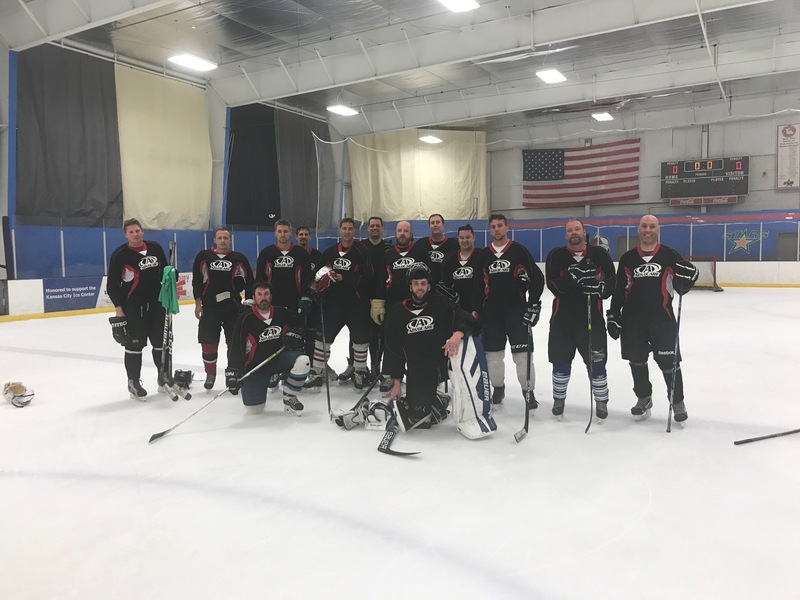 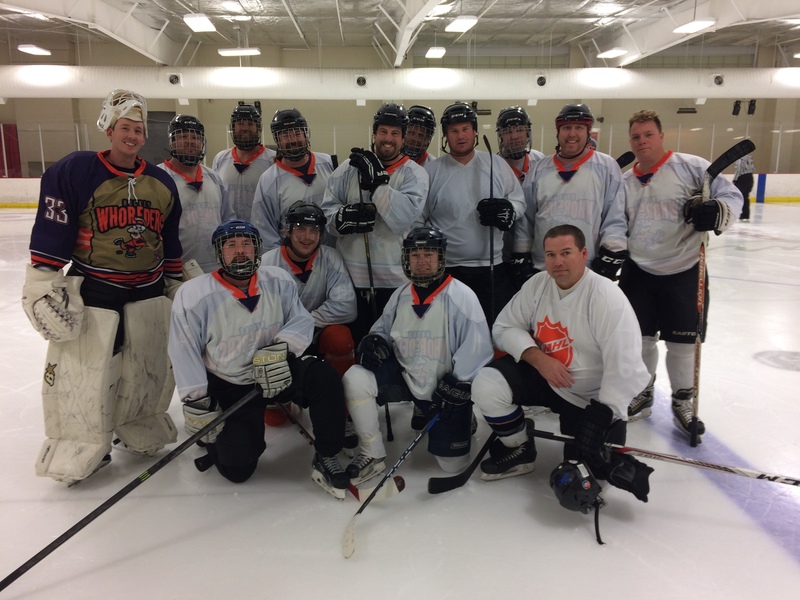 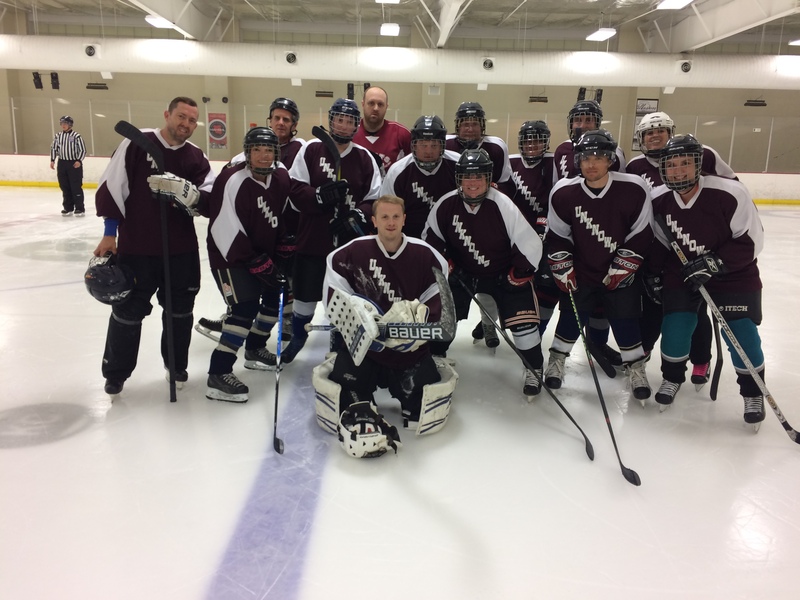 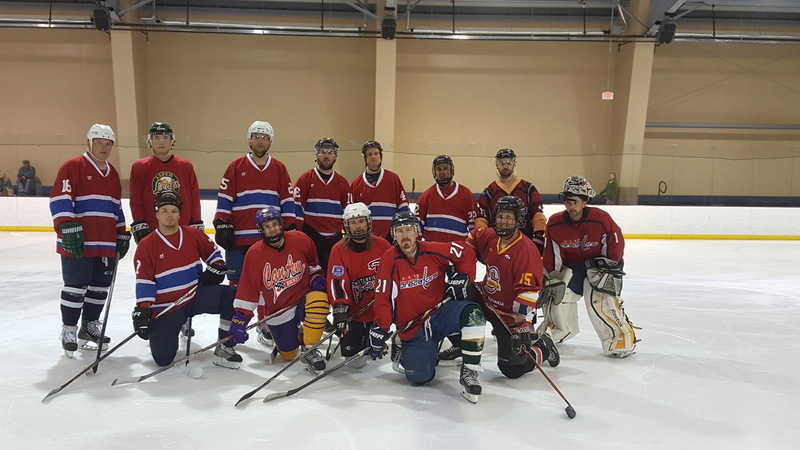 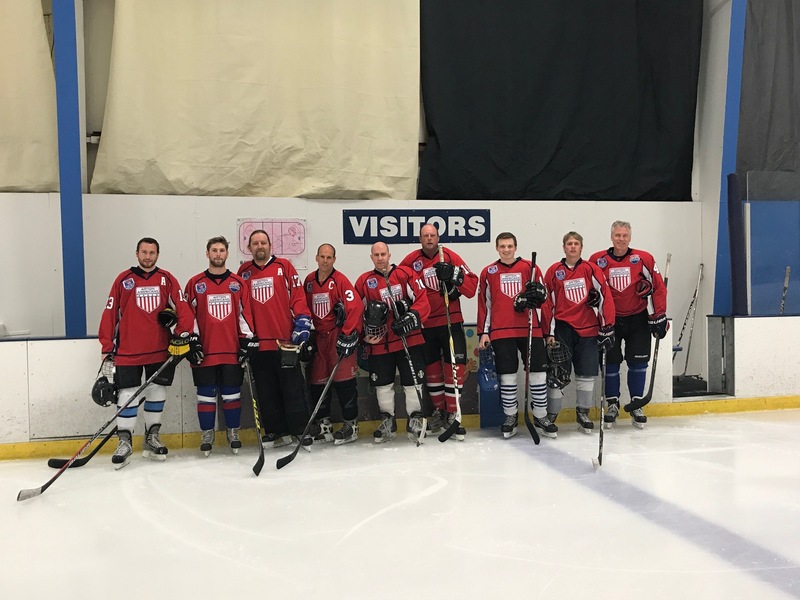 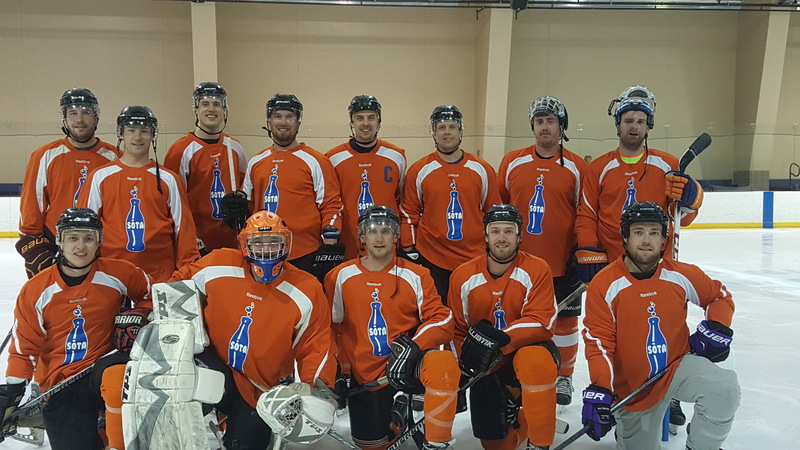 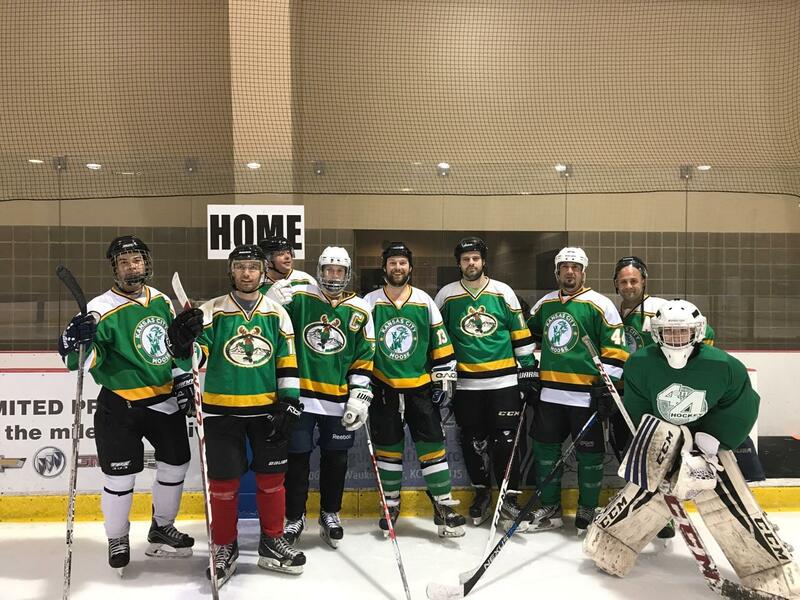 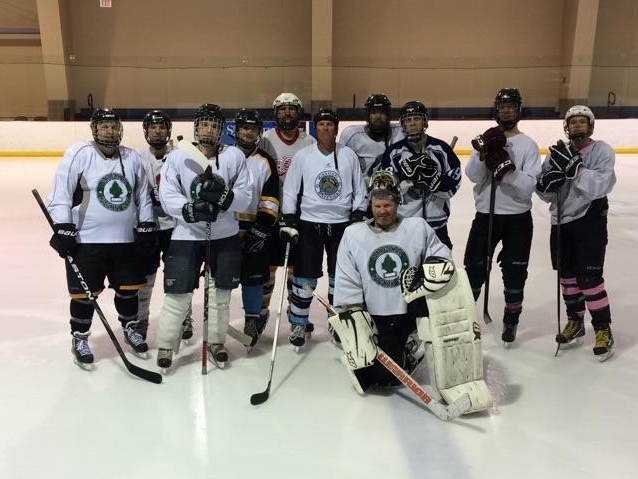 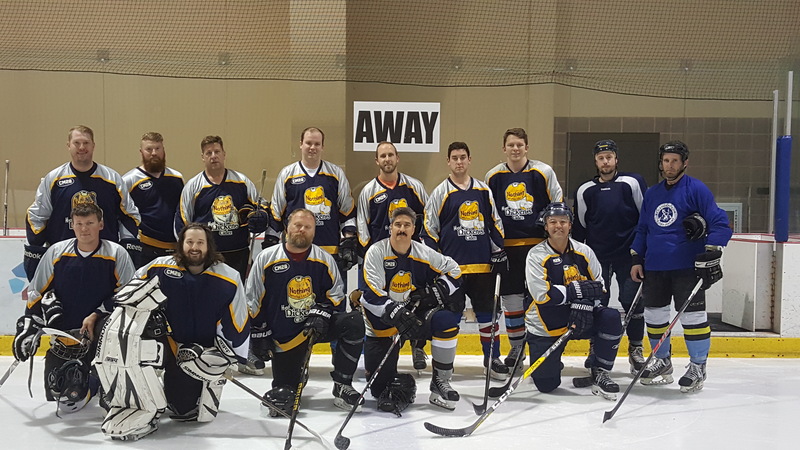 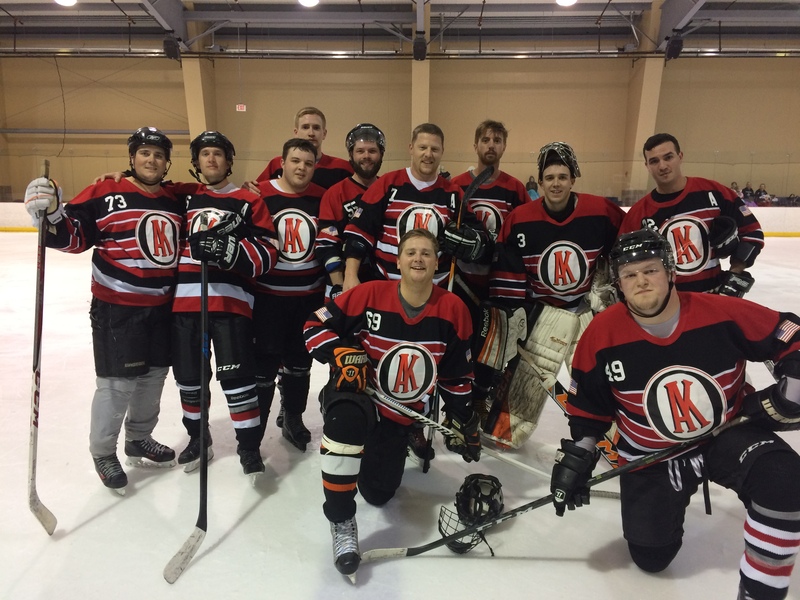 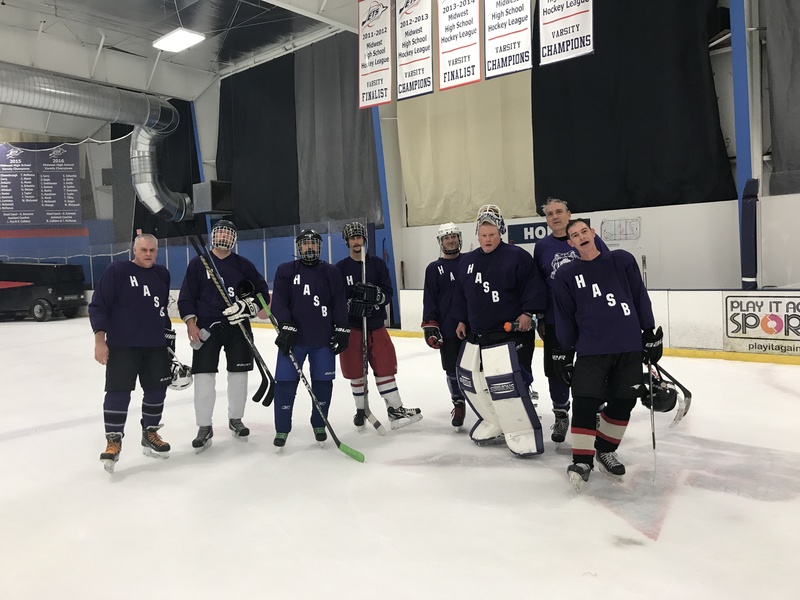 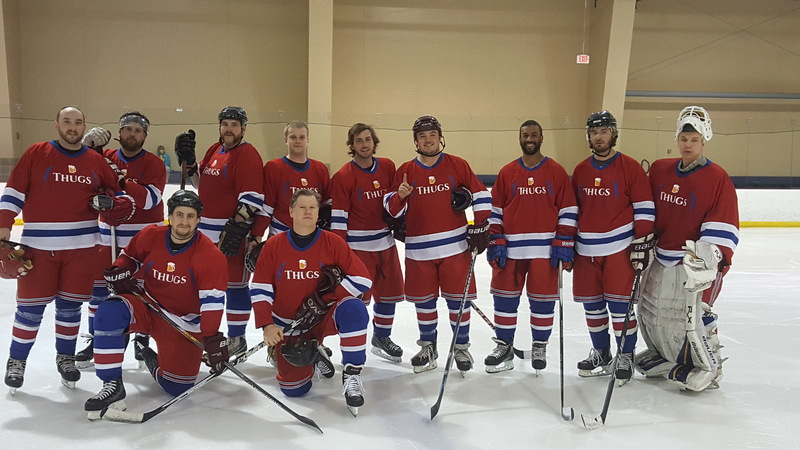 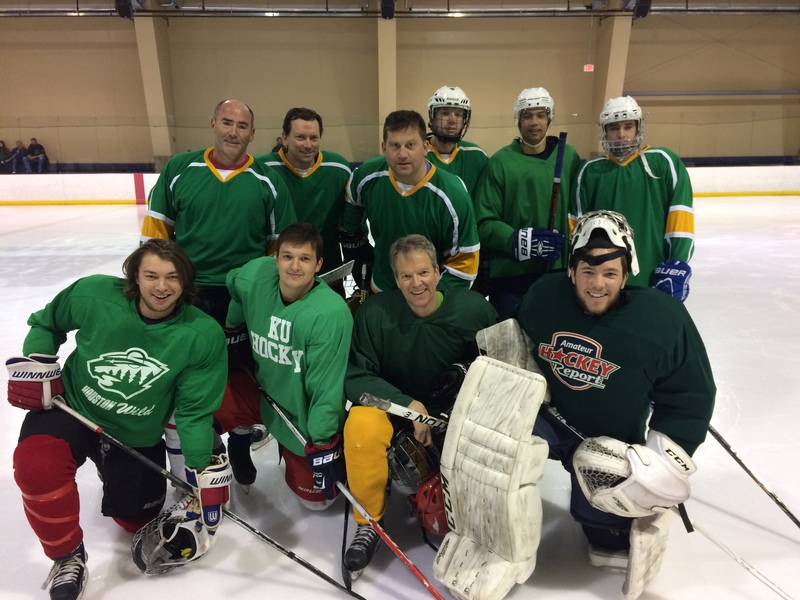 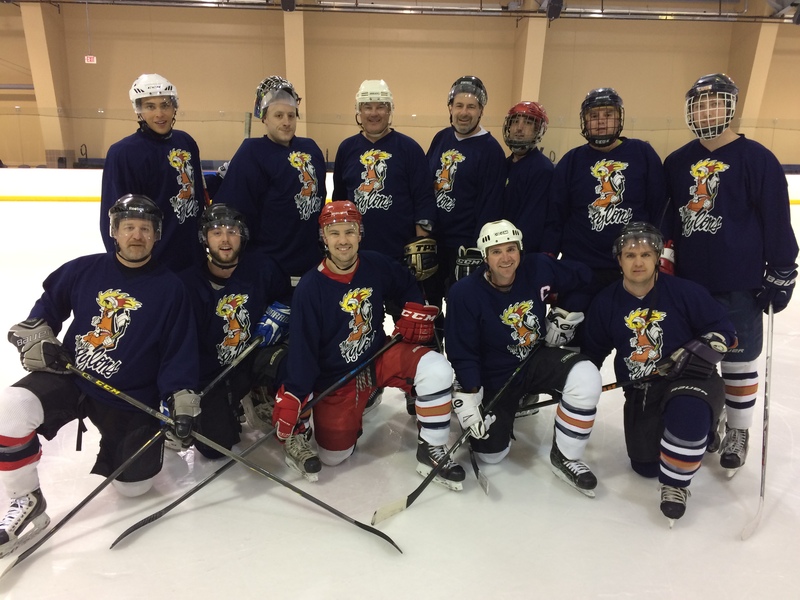 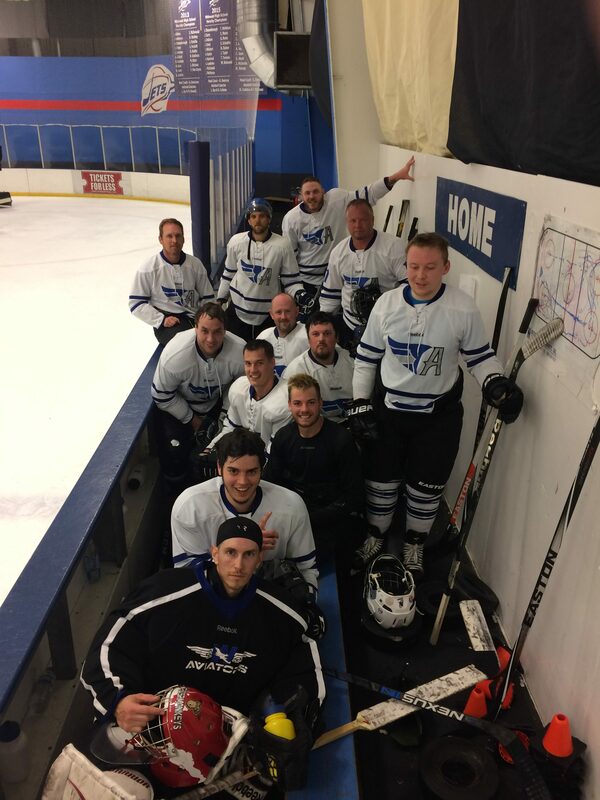 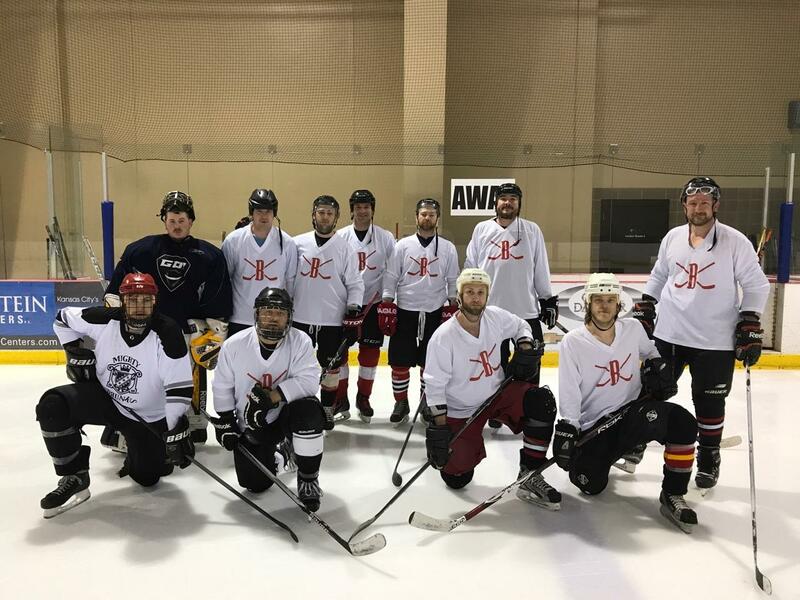 We had another fun tournament with a full roster and great hockey. 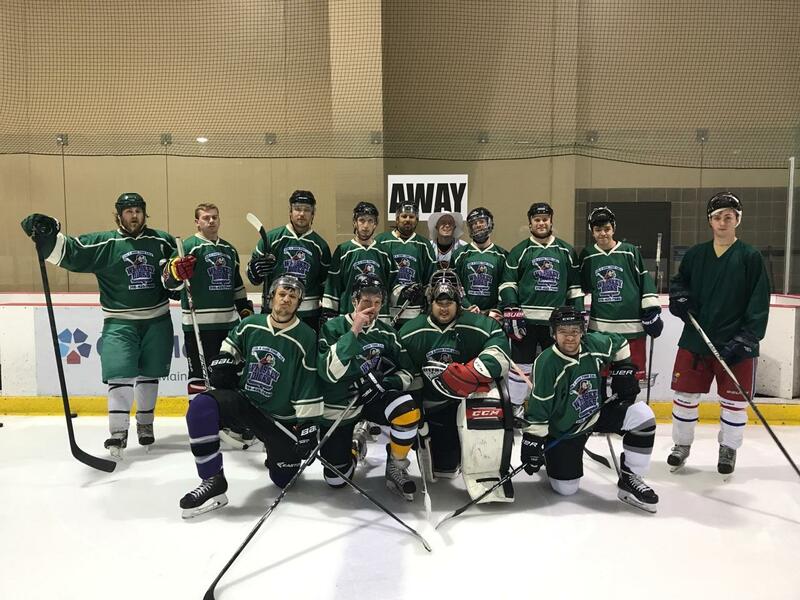 Follow the links below for game scores and stats. 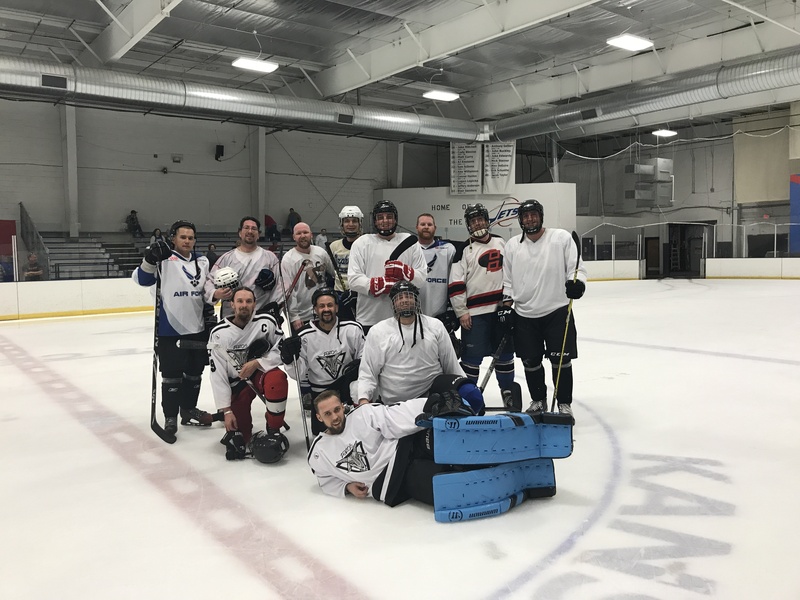 NOVICE RED CHAMPIONSHIP: Wichita Whoreders (Winner) vs Wichita Brewing Co.
Our annual Turkey Bowl tournament happens every year on the day before Thanksgiving. 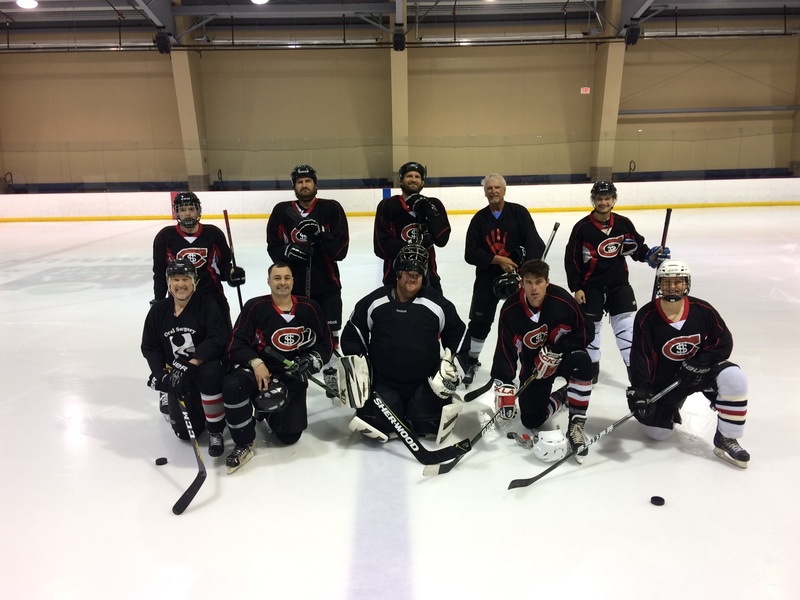 Check us out late October to early November for registration details. 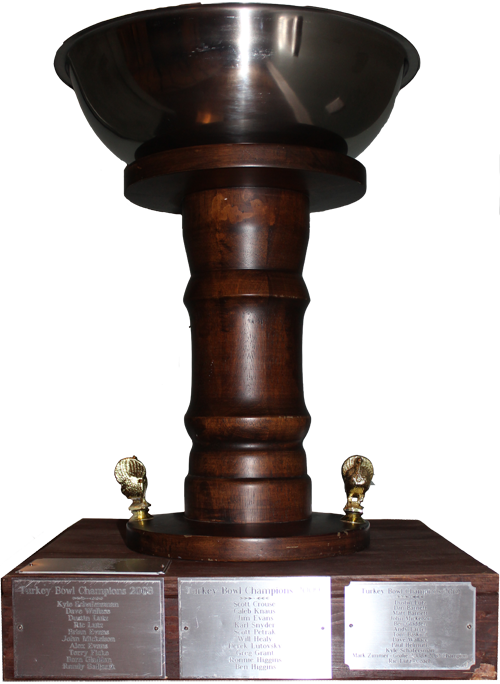 Check out the Turkey Bowl page for information on past tournaments.